Join us in Santa’s Workshop for kids Holiday themed crafts! 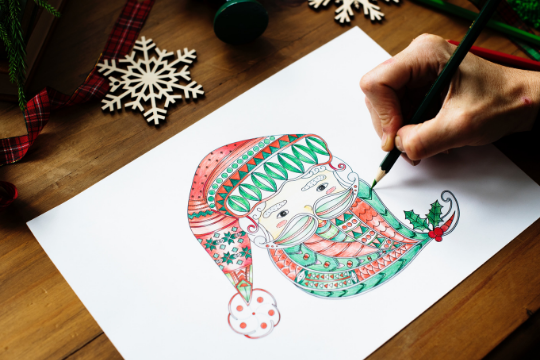 On Sunday, December 9th from 12pm to 4pm kids will also have the chance to make fun festive crafts. They can make their own snowman, create a festive candy cane reindeer, colour and make other great creations.